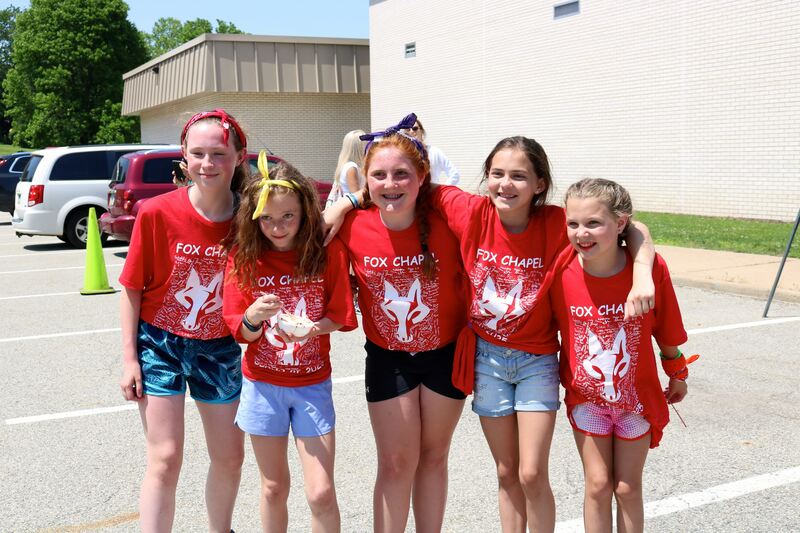 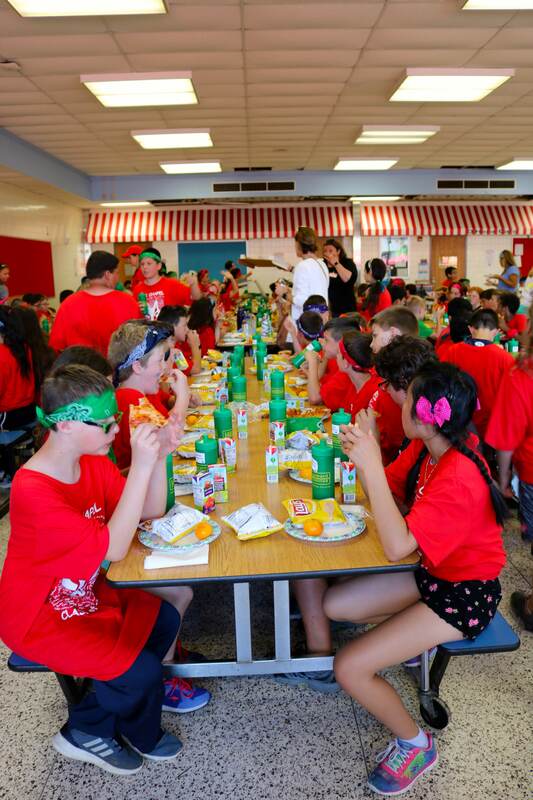 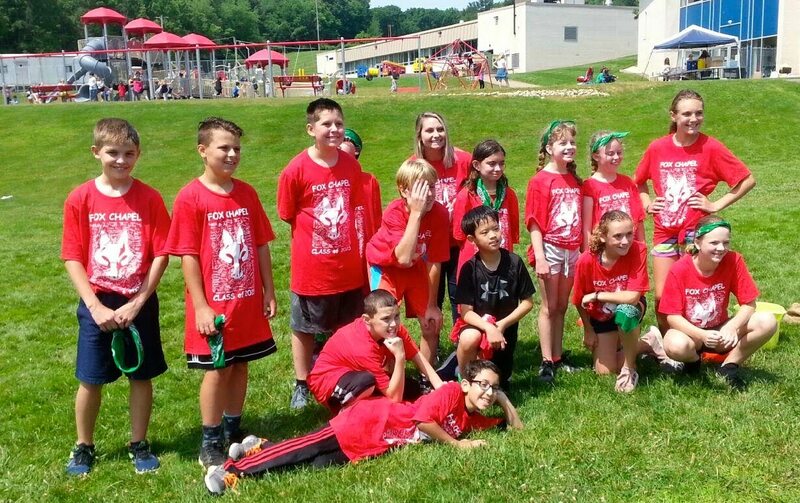 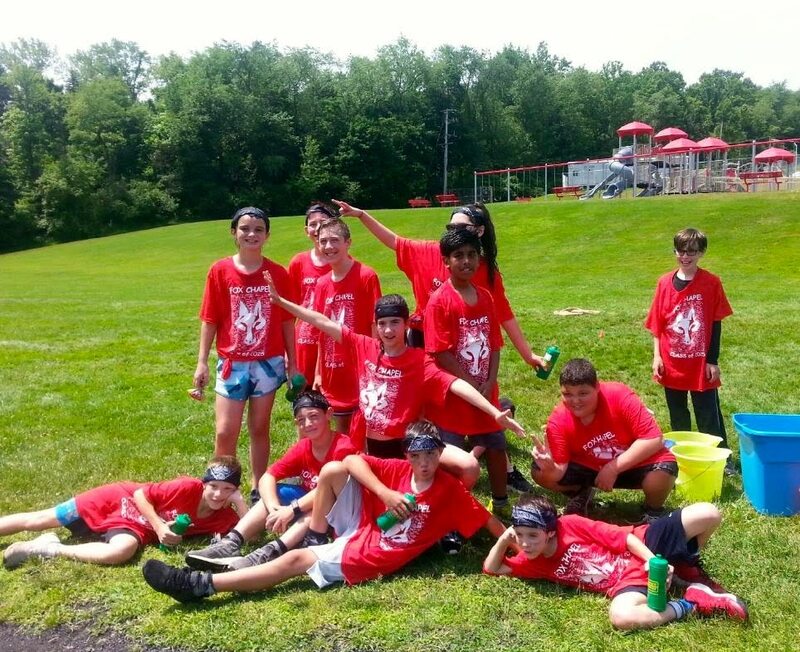 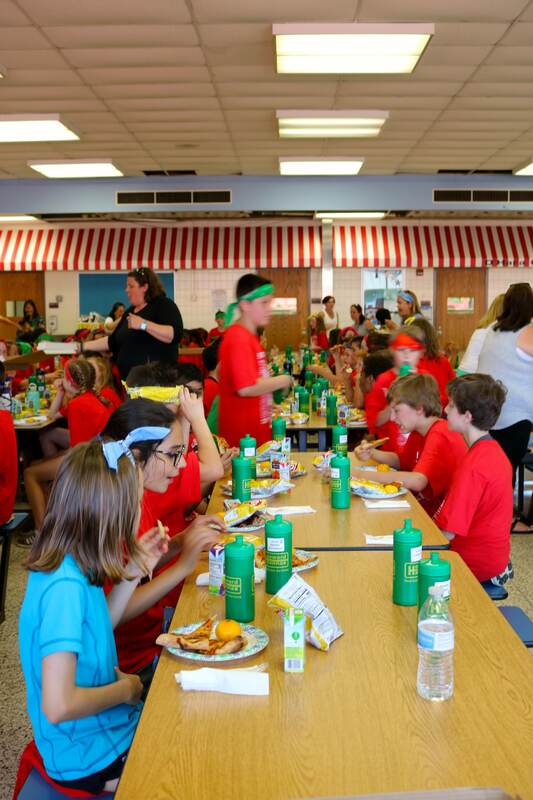 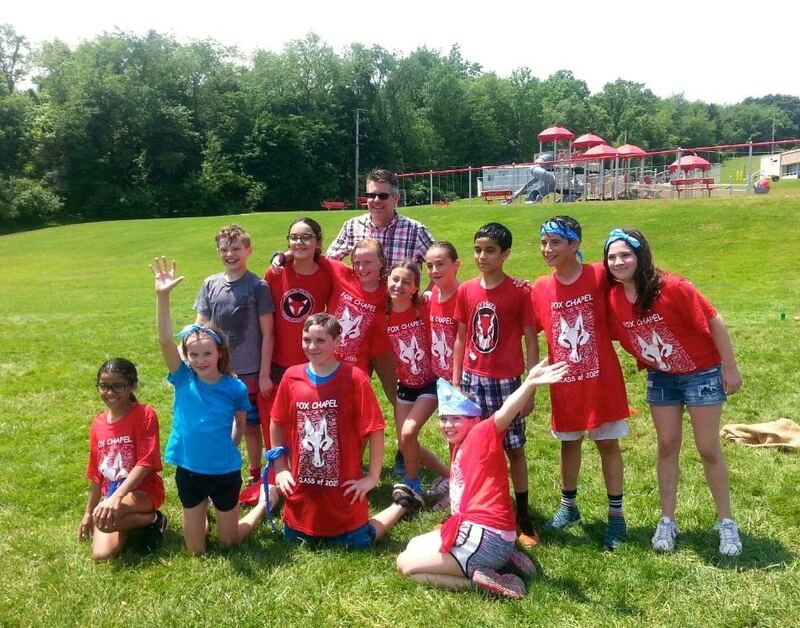 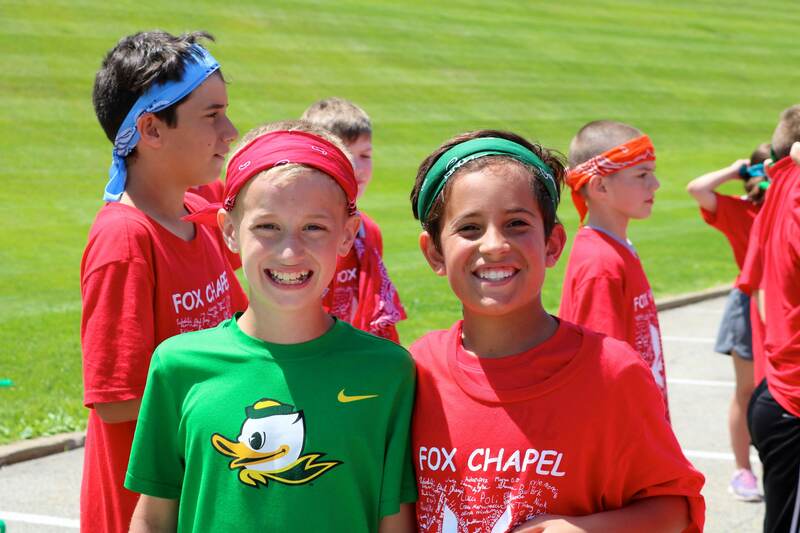 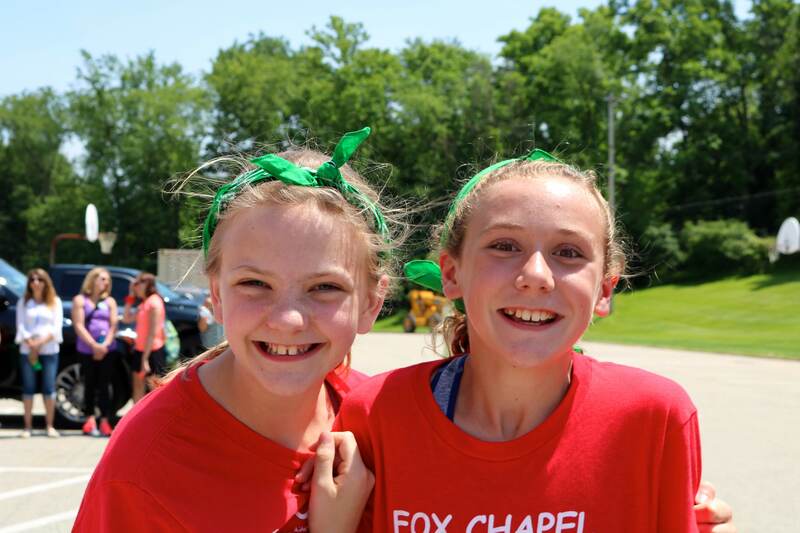 Fifth Grade Day is a day-long event held to celebrate our 5th grade class as they move on to middle school. 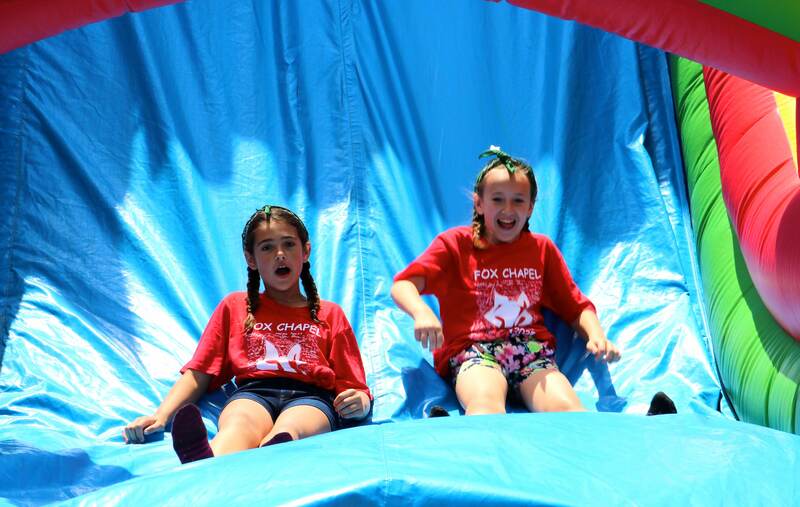 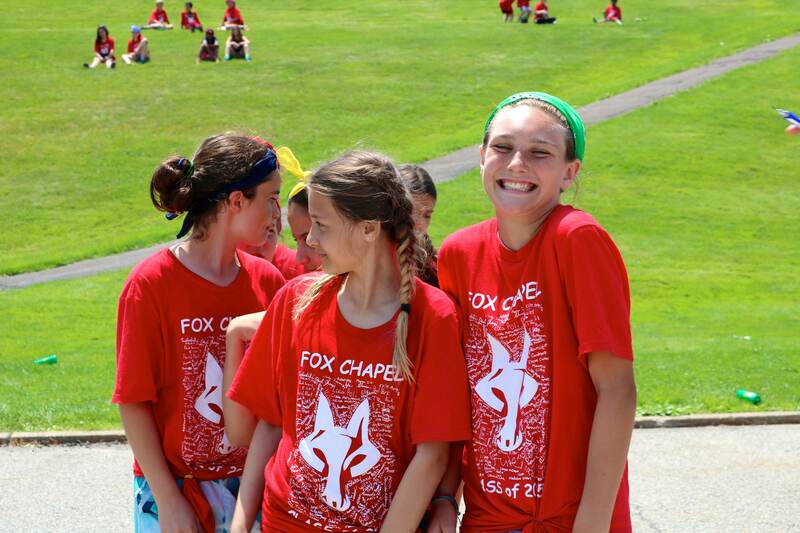 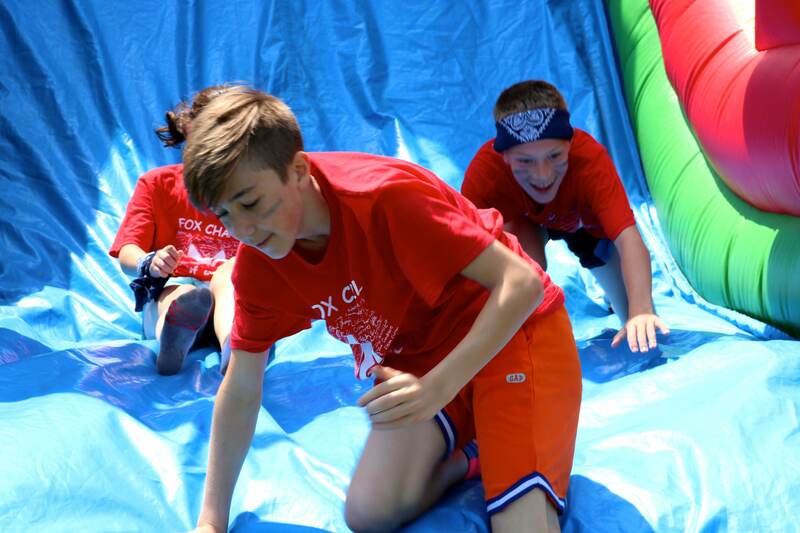 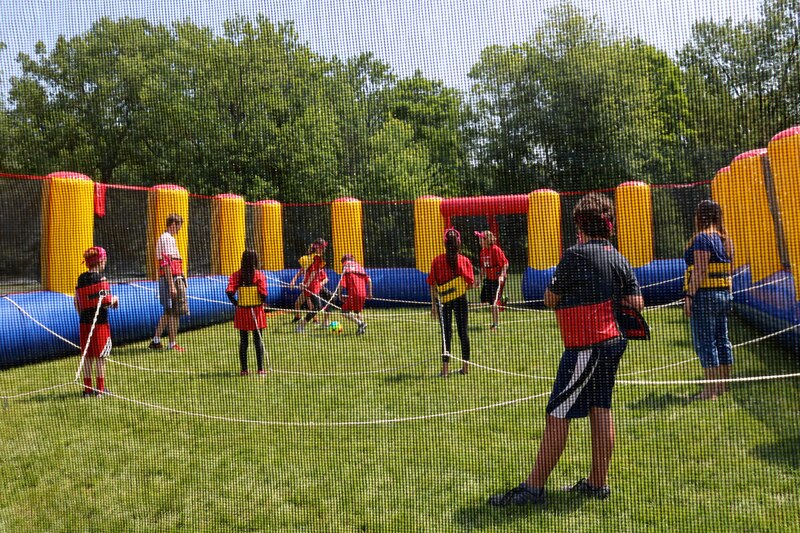 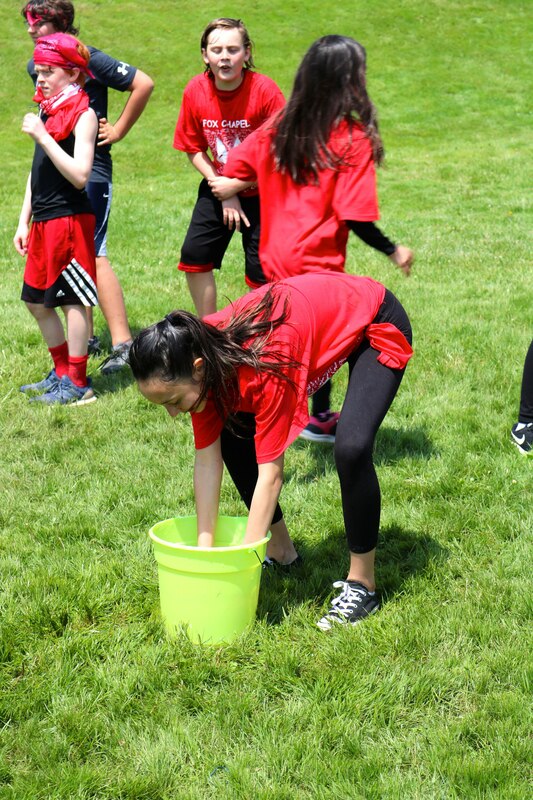 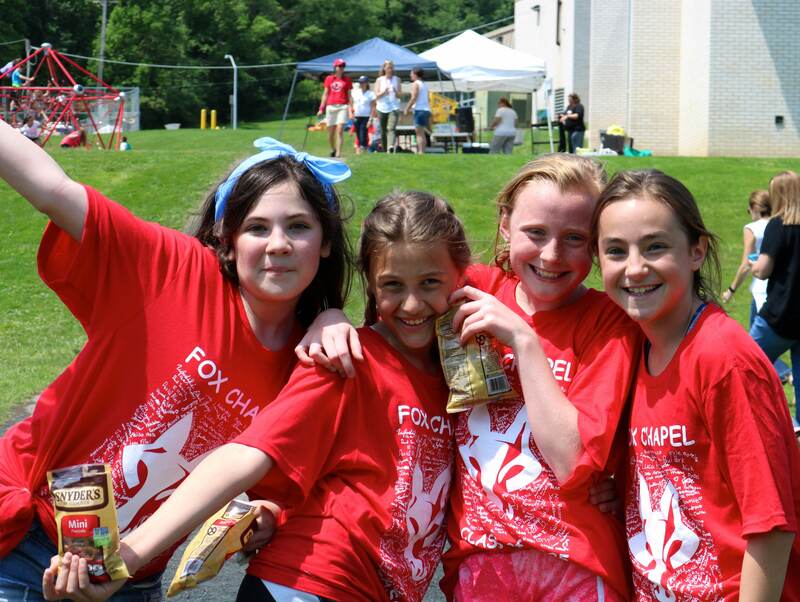 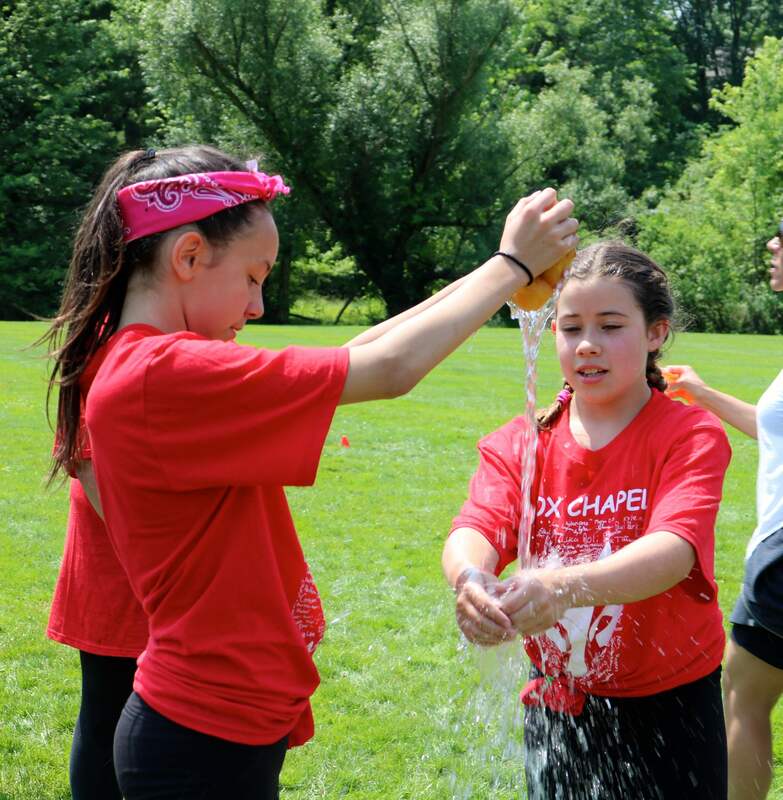 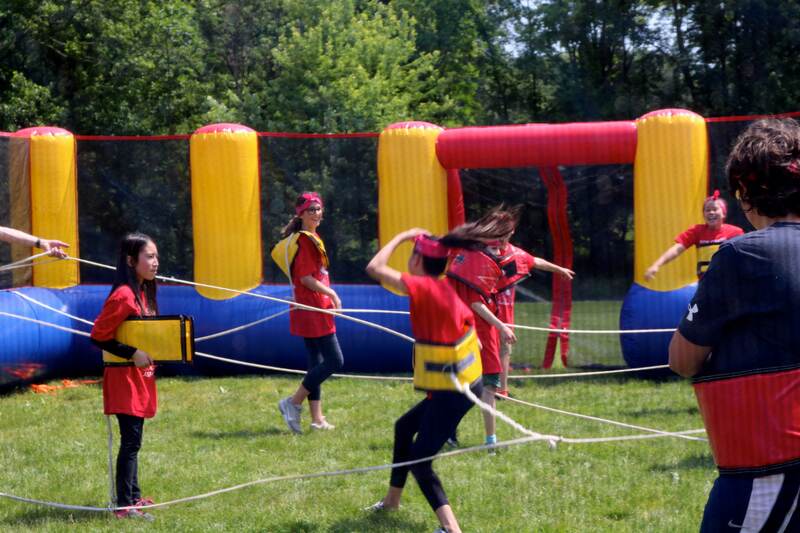 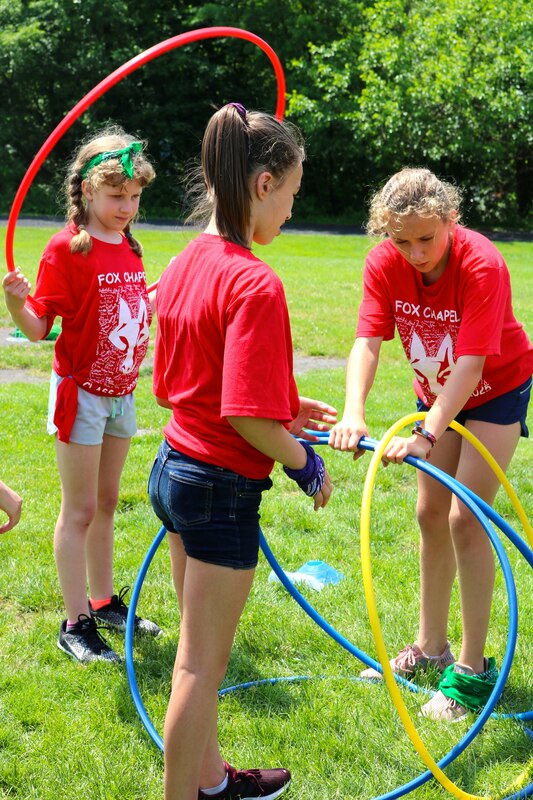 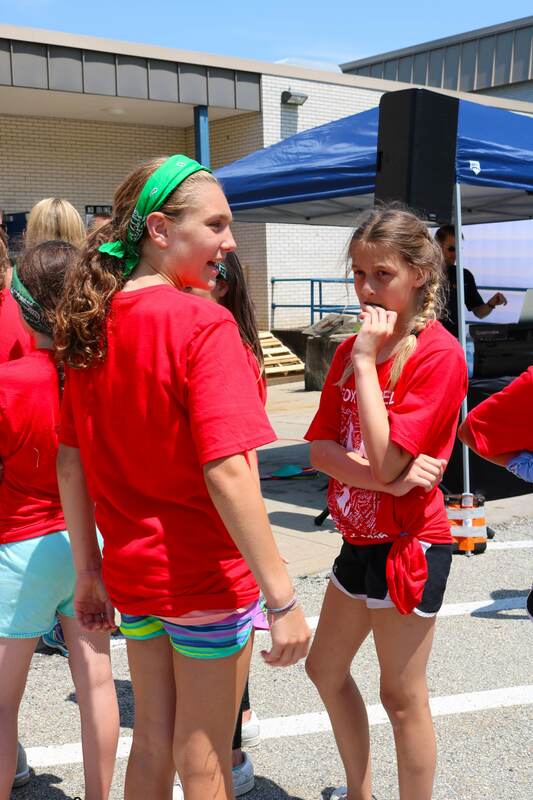 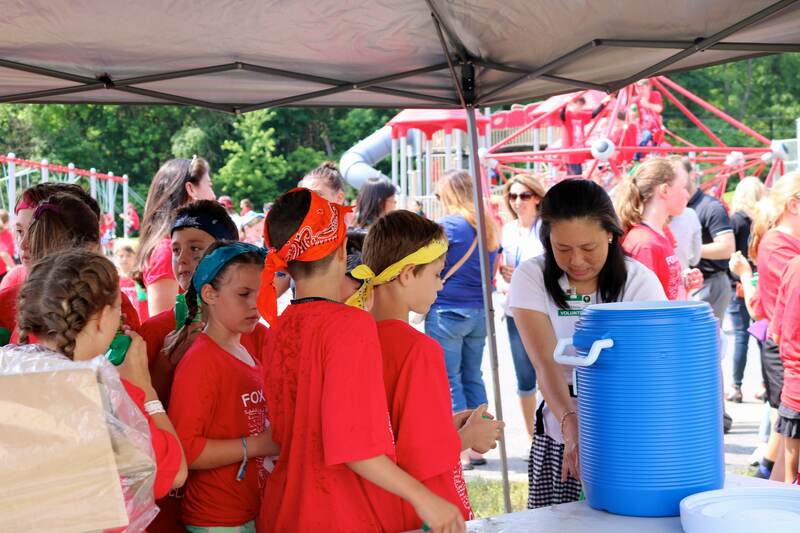 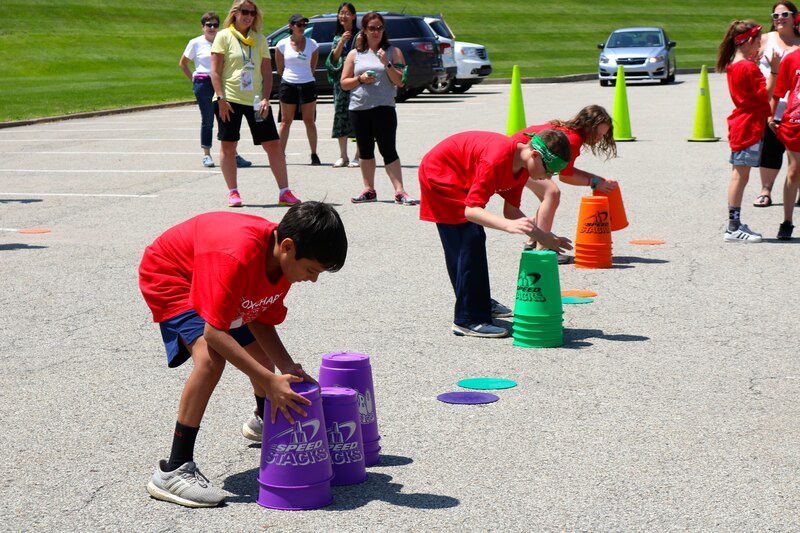 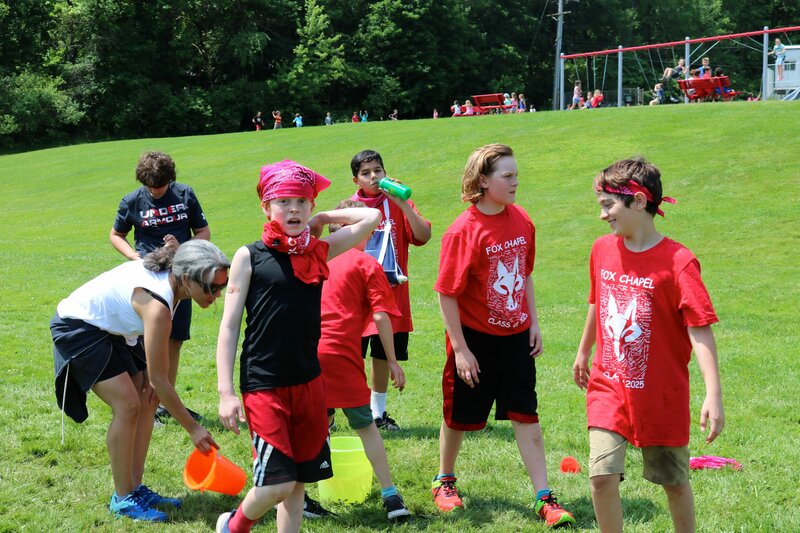 The day includes lots of outdoor games and activities, a special lunch, class T-shirts, a DJ, and more! 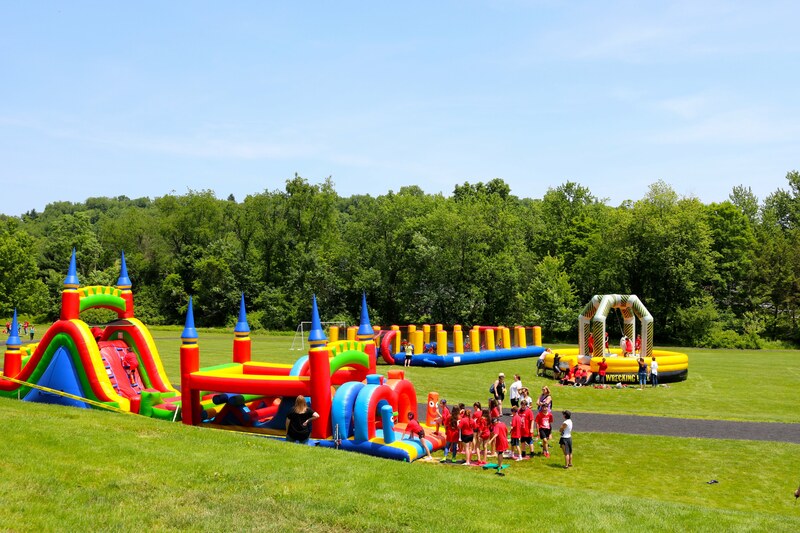 It takes months of planning to make this day a success and most importantly to have a FUN day celebrating our Fifth Graders! 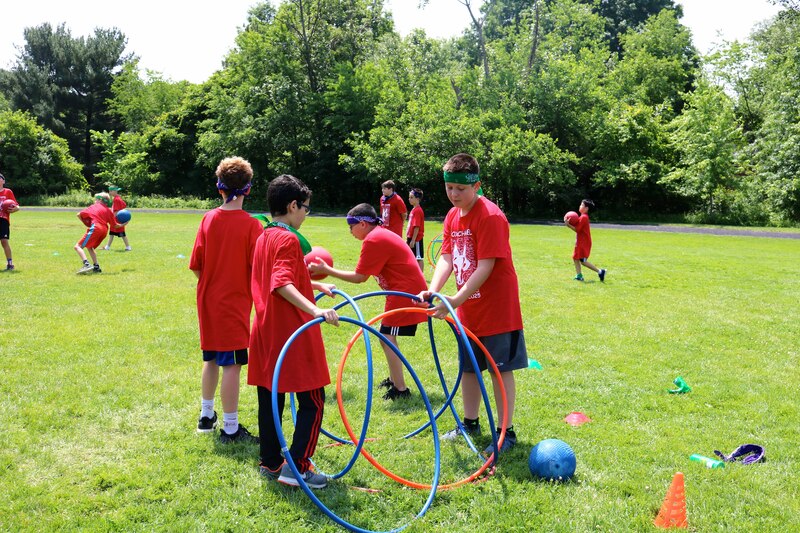 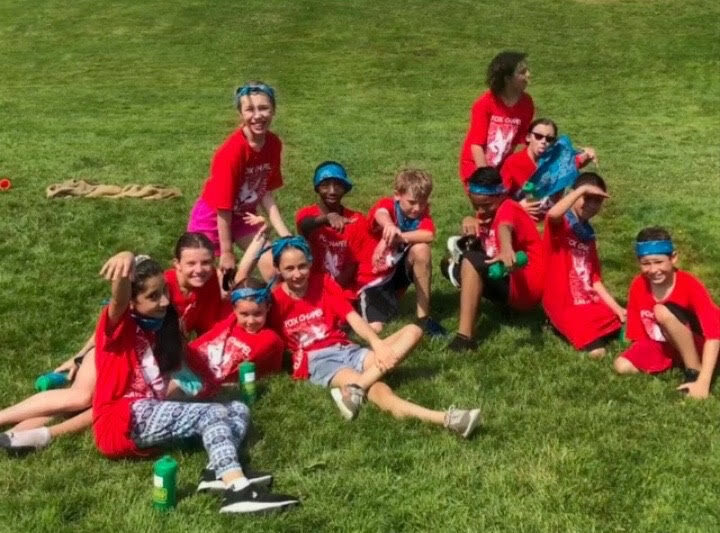 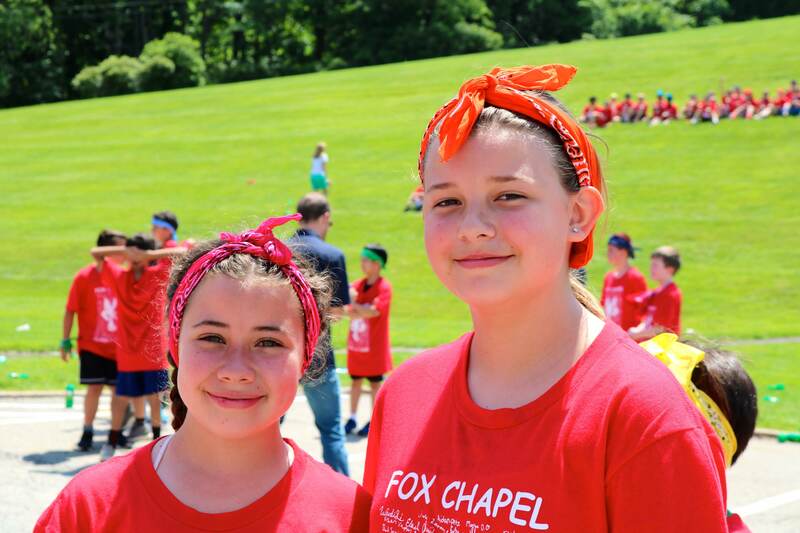 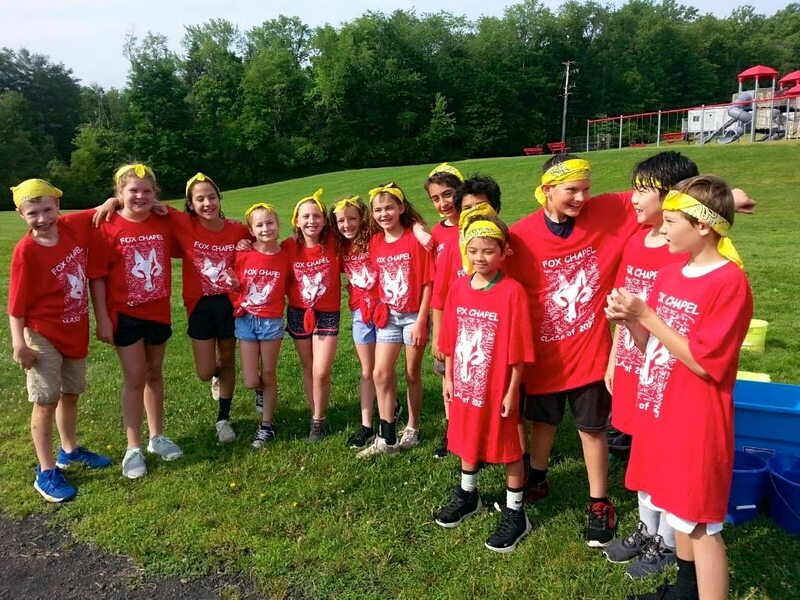 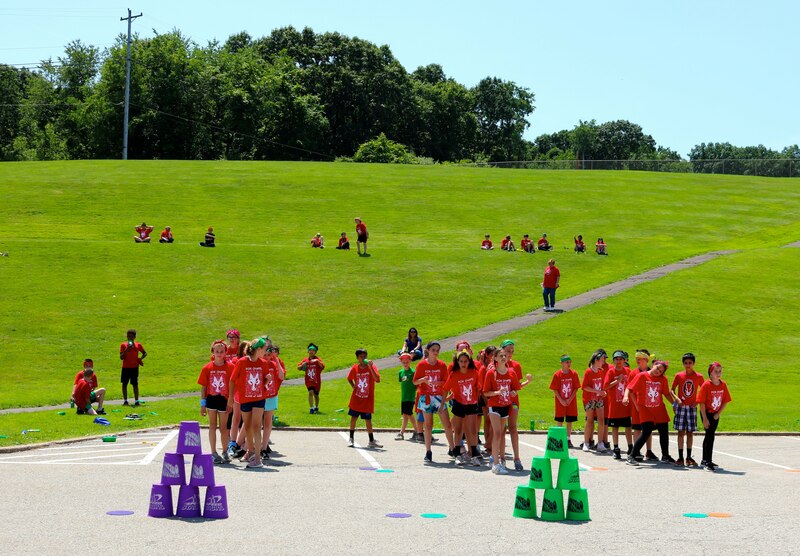 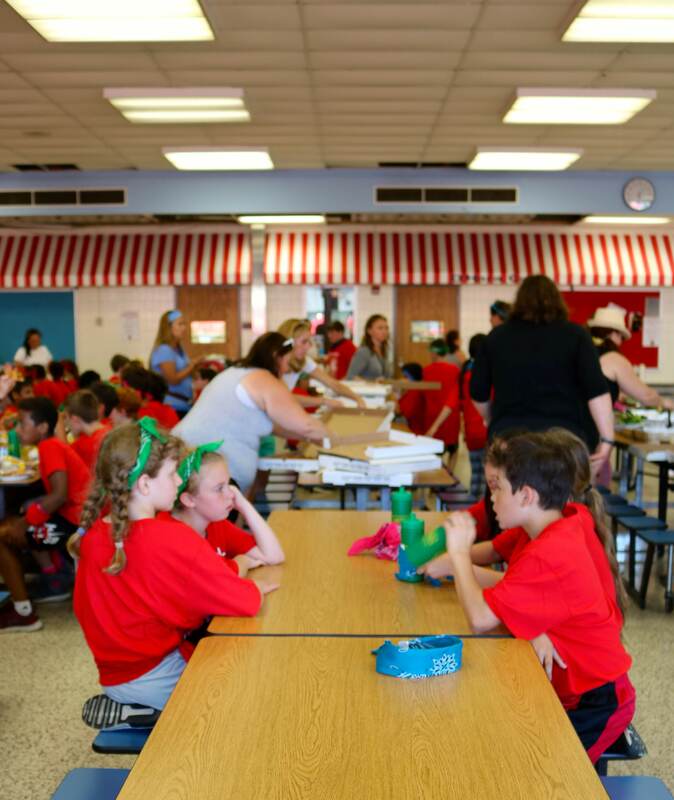 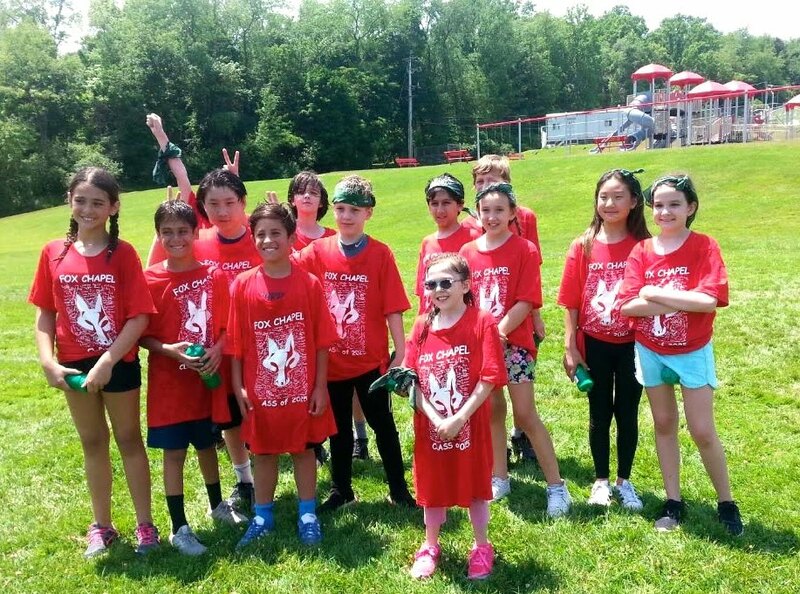 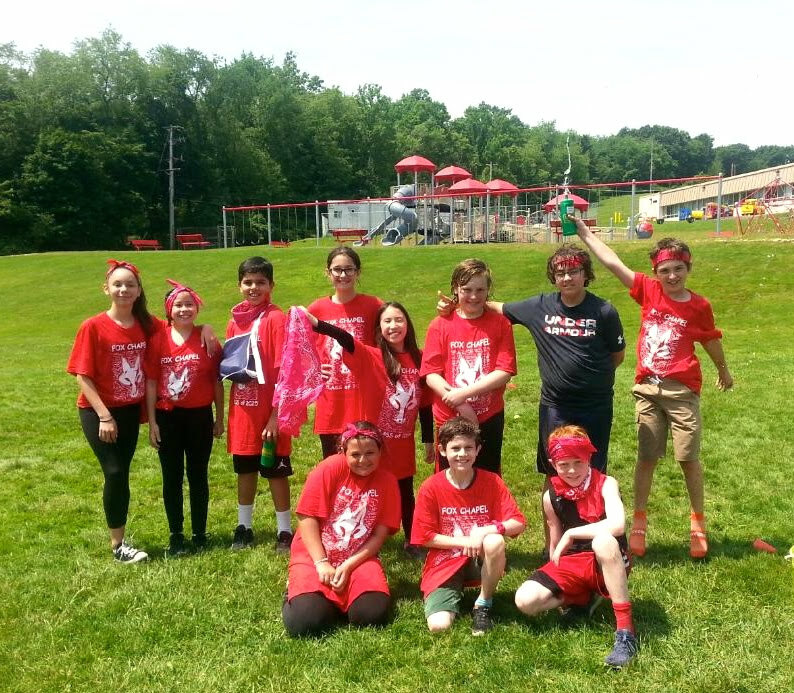 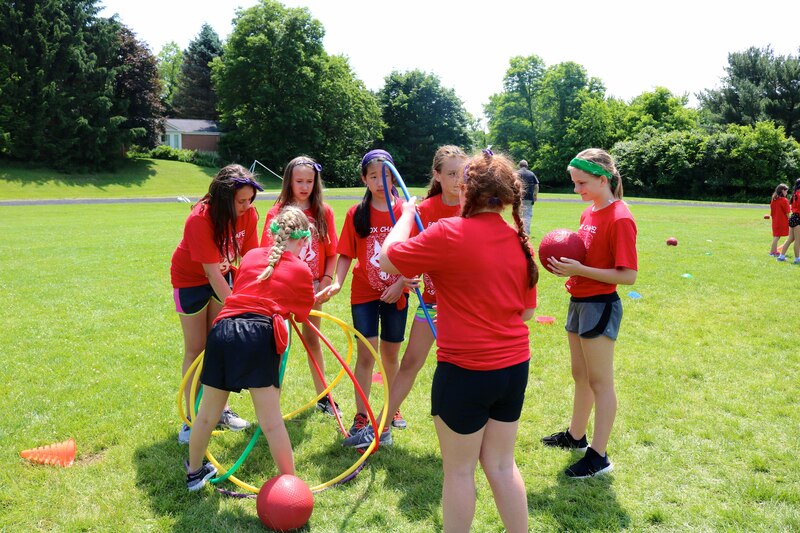 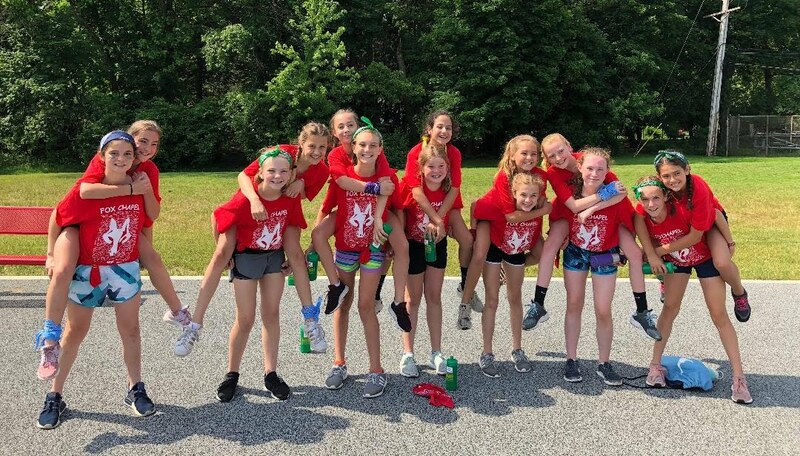 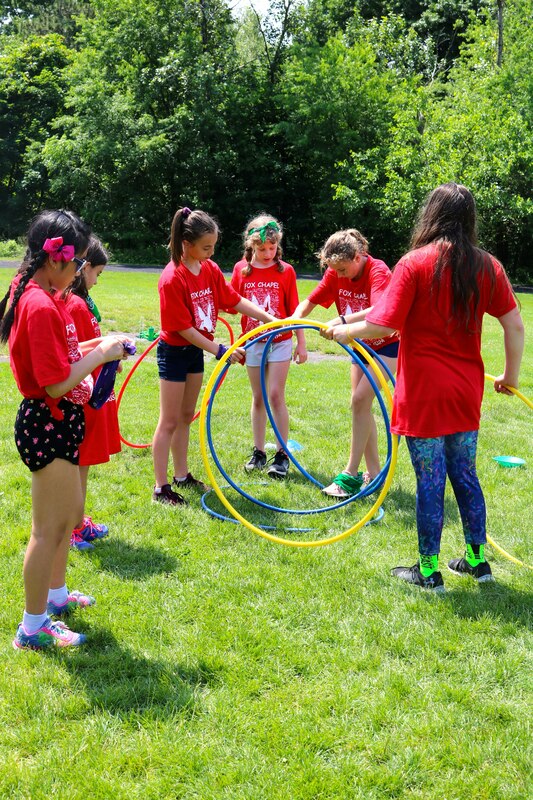 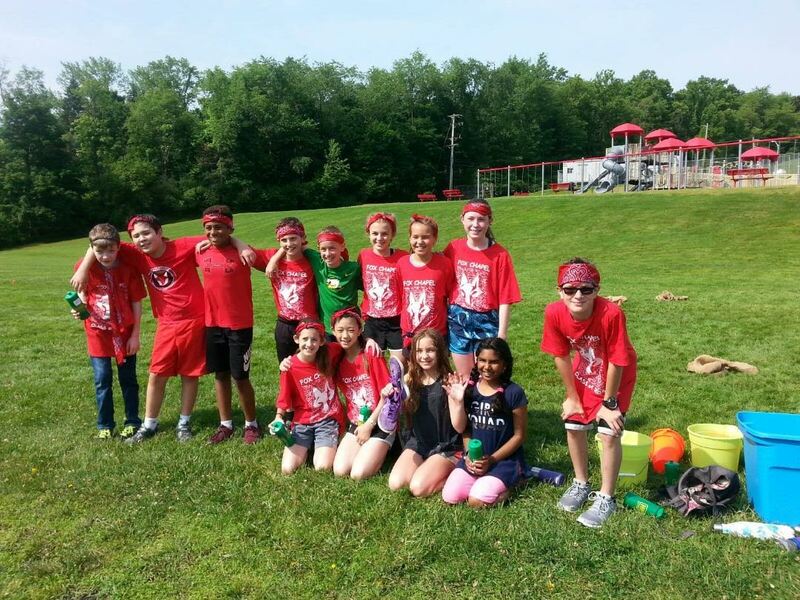 Class Leaders: Each class will be divided into two teams, each team will have two volunteers who will chaperone the kids from activity to activity. 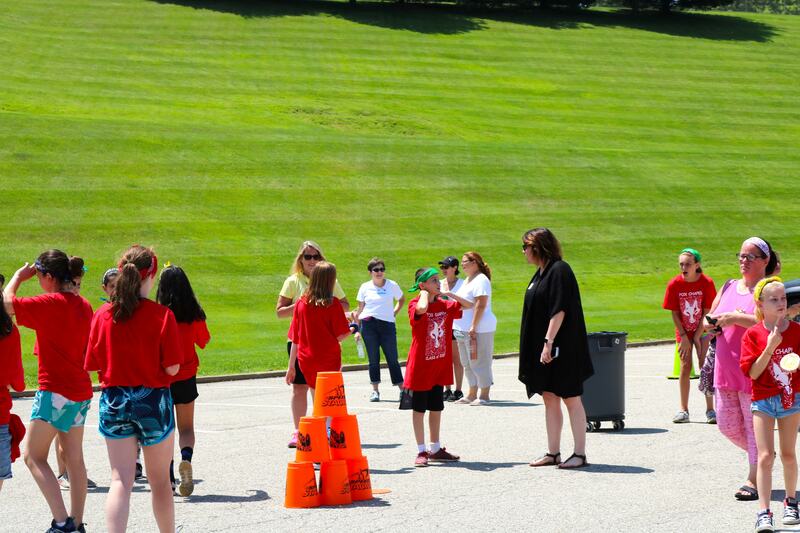 Volunteers will be provided with a detailed schedule as well as a map of where to go. 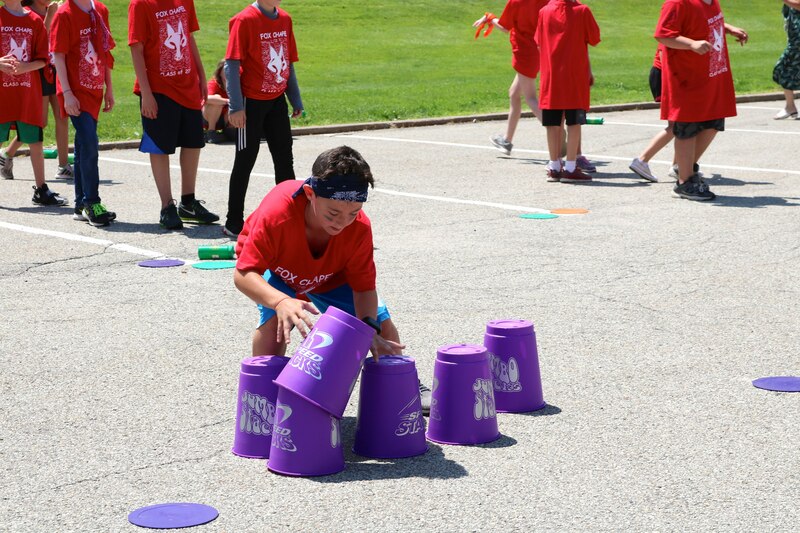 Game Leaders: Each game/activity will need two volunteers to explain the game to the kids, as well as monitor the games in progress. 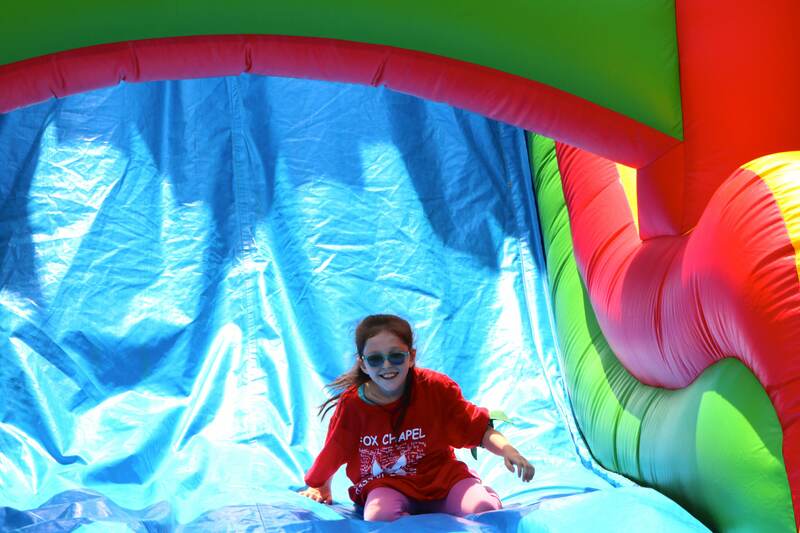 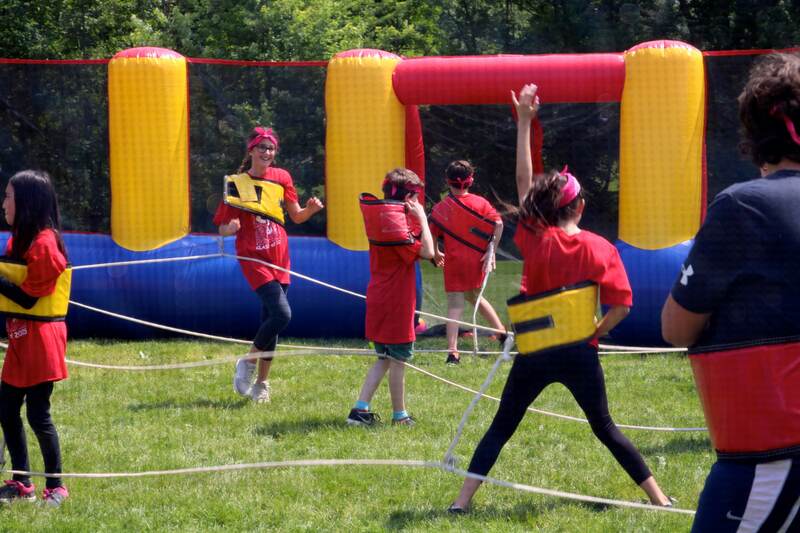 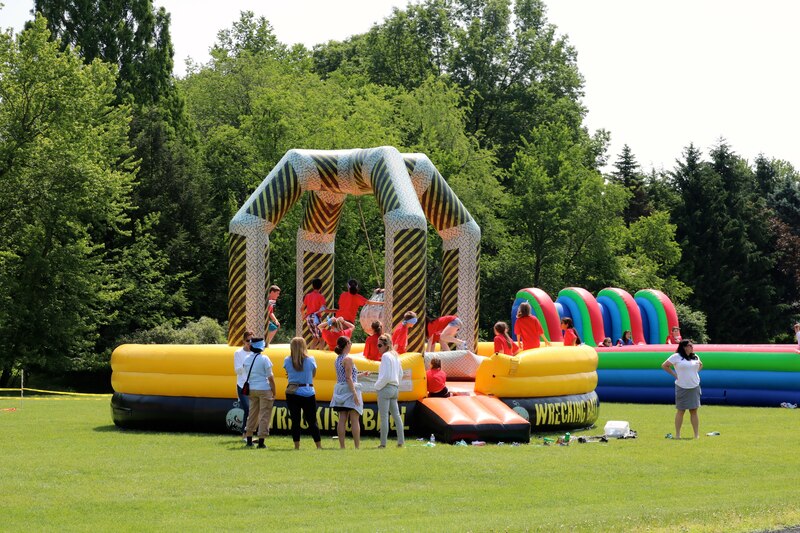 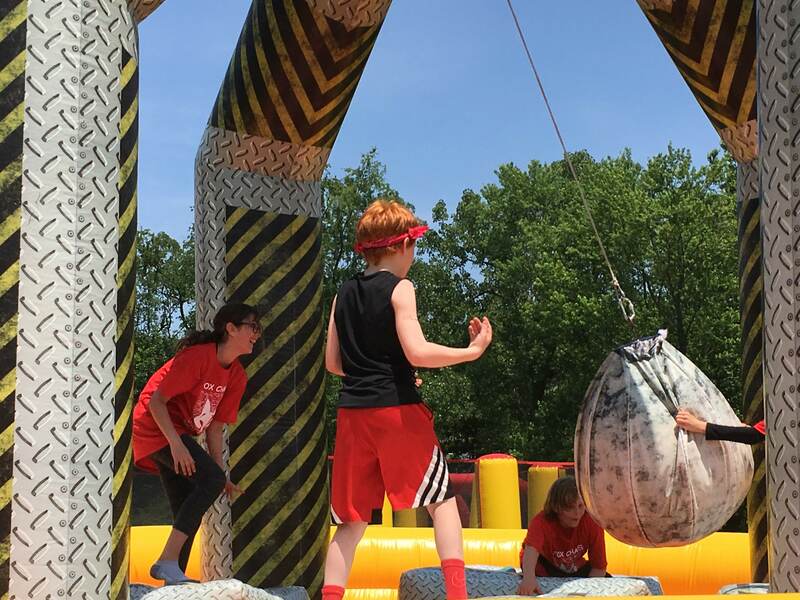 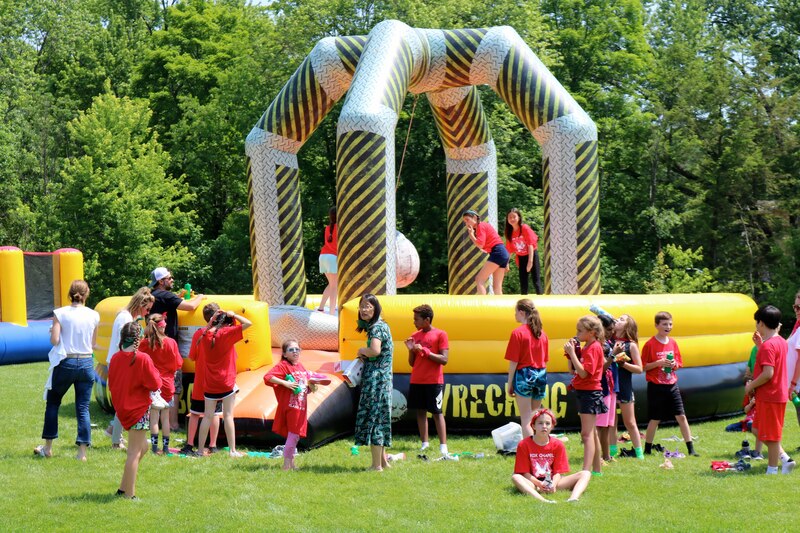 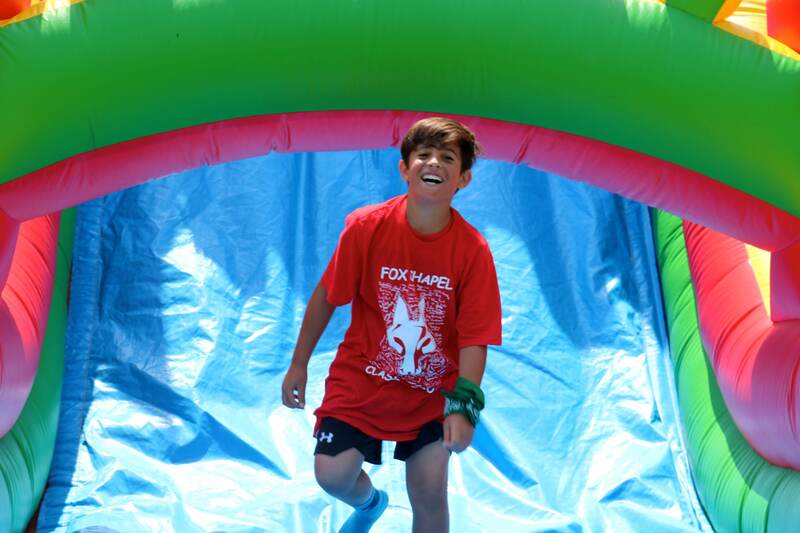 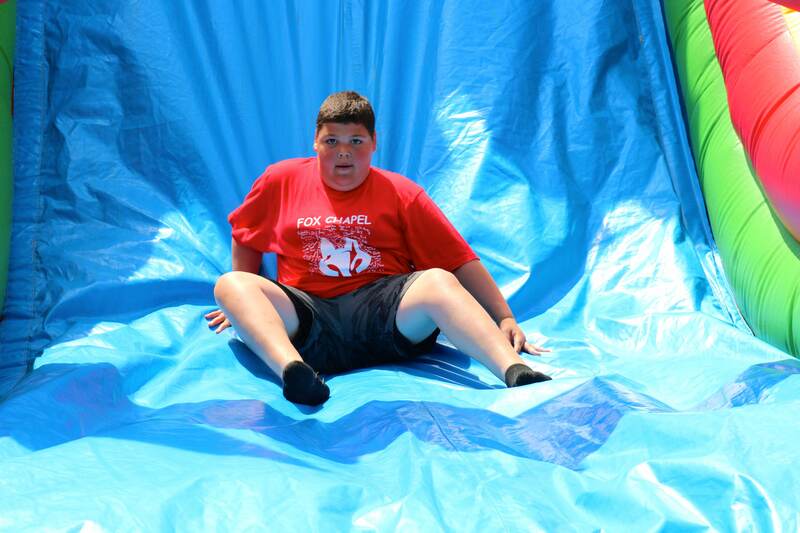 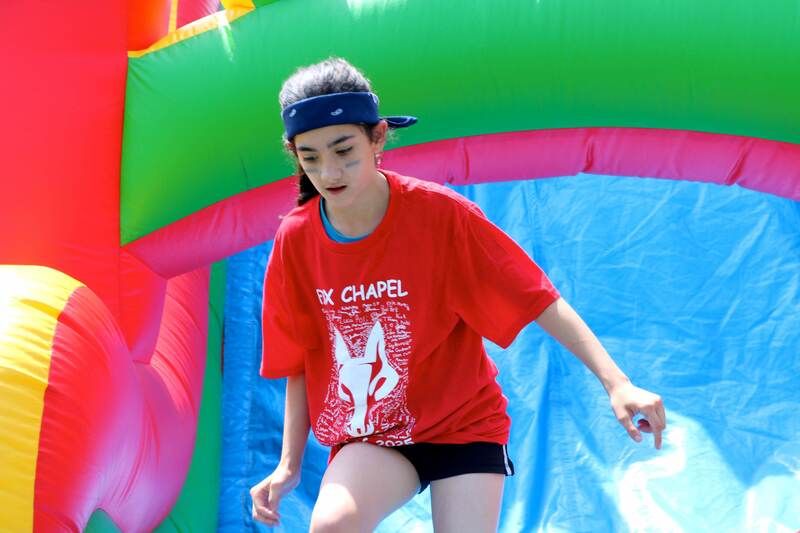 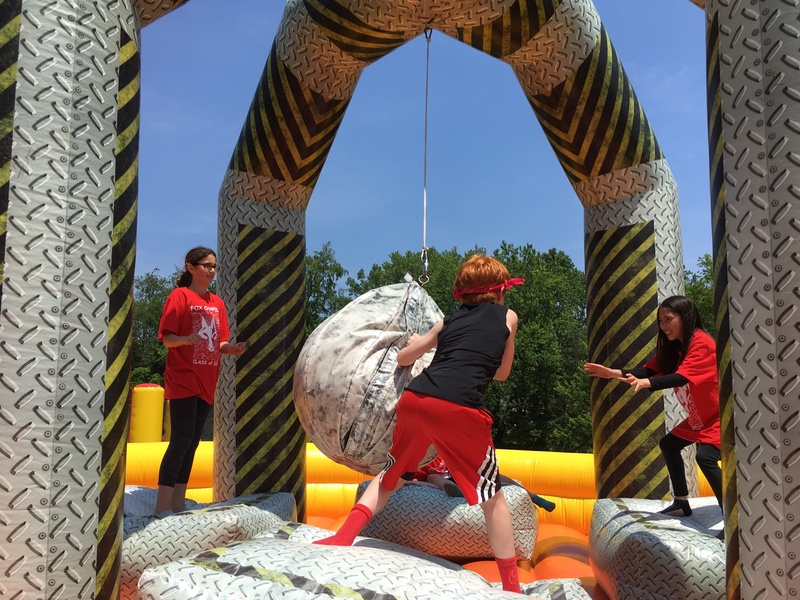 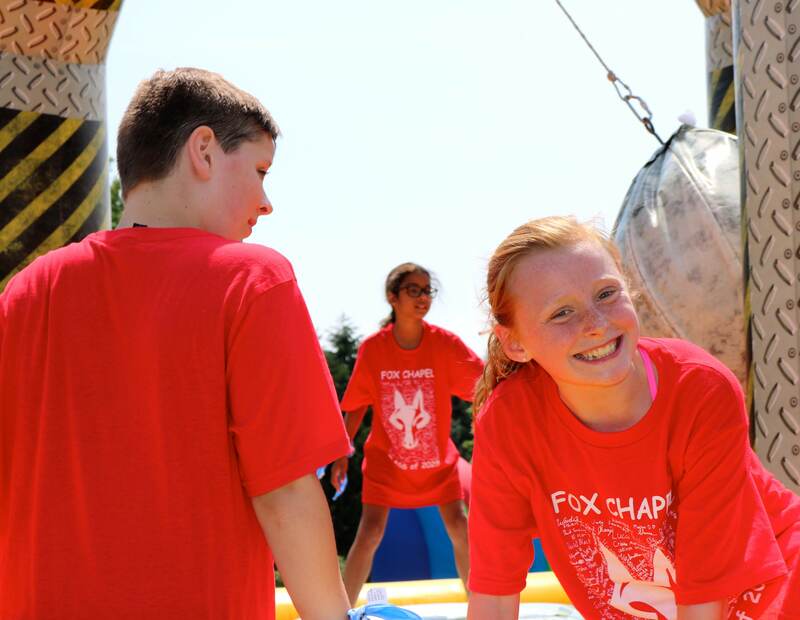 Games will include: bouncy houses, other inflatables, kickball and more.